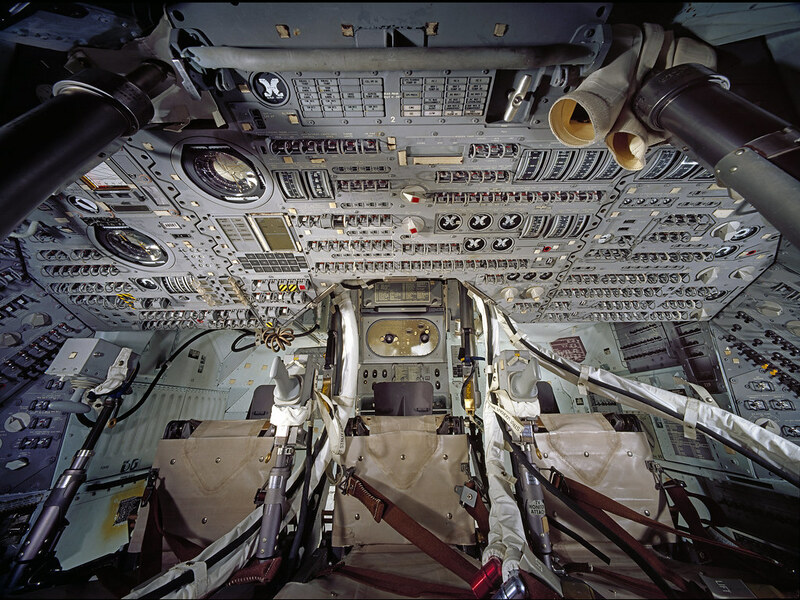 The legacy of humankind’s first journey to the Moon on the Apollo 11 mission has shaped today’s New Space industry, and our newest exhibition tells the story behind the challenges of putting the first steps on the Moon. Destination Moon: The Apollo 11 Mission places the Moon mission within the historic context of the 1960’s Space Race and Seattle’s influence on space exploration. The Museum of Flight in Seattle is hosting the exhibition’s only West Coast showing. It’s only fitting that a city that’s playing a major role in the aerospace industry is hosting the exhibition concurrent with the 50th anniversary of the Moon landing, providing an exciting backdrop for celebrating the past, present, and future of space flight. In light of this historical and regional context, The Museum of Flight is presenting “Seattle’s Summer of Space,” a series of partnerships with local businesses and organizations that include promotional product offers and special events that can be enjoyed all summer long. Presented in partnership with the Smithsonian Institution, Destination Moon: The Apollo 11 Mission features original Apollo 11-flown objects, interactives and unique artifacts, including dozens of NASA and Russian spaceflight additions from the Museum’s renowned collection. Highlighting the exhibition is the historic NASA Apollo 11 command module, Columbia. Visitors can see the spaceship up close like never before, and can explore its intricate interior with an interactive 3-D tour created from the Smithsonian’s high-resolution scans. On this page you will find fact sheets and object lists from the Smithsonian Institution that offer detailed insights about the exhibition, as well as photographs and other materials to be used in press coverage.